The homeless cats and dogs had to leave a Louisiana shelter to make room for pets whose families had to evacuate their homes. See video. WASHINGTON — About 120 furry victims of Harvey arrived in Manassas, Virginia, on Saturday. 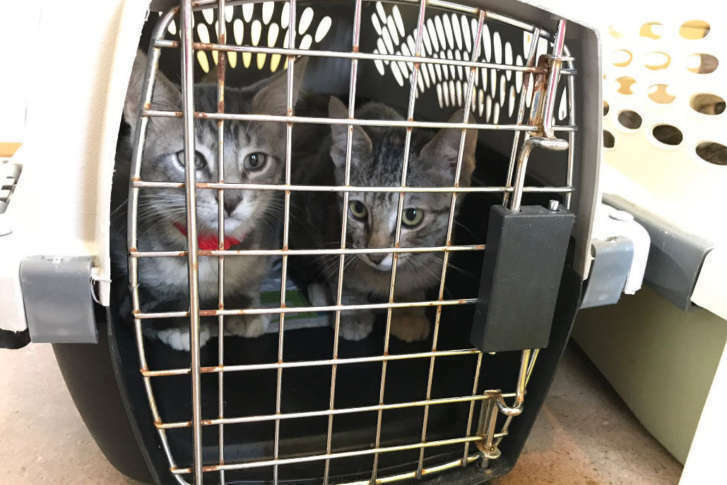 The homeless dogs and cats were taken from a Louisiana shelter which will be temporarily filled with pets whose families had to evacuate their homes. The newly arrived animals will receive medical care and be evaluated for adoption. See the Humane Society’s video of the furry arrivals below.